This Fuschia Pink Lemonade, or lemon juice recipe looks lovely in color, its refreshing and contains lots vitamins that is good for your body. 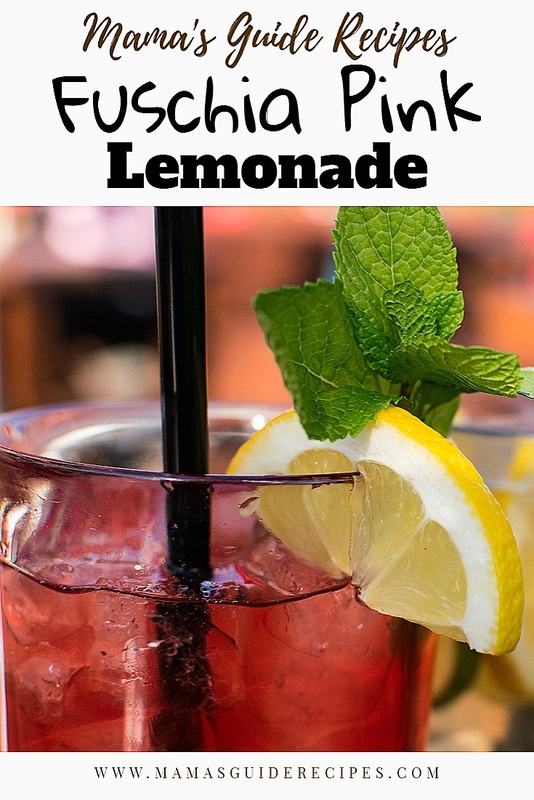 Its a Lemon Juice recipe combined with cranberry juice and is full packed of health benefits! “Did you know that, a new study has shown that a daily eight ounce glass of cranberry juice prevented symptoms by about 40% among patients who frequently get UTI. So if you are prone to this annoying infection, don’t wait for symptoms to start your daily intake of cranberry juice. Cranberry tablets should work as well.” (Excerpt from a post of Dr. Isaac Victor Cranford of New Jersey). In Philippines, Cranberry juice is available in all supermarket nationwide in small and large gallons. You may also try the cranberry supplements, available over the counter at Watsons, or even in online stores for cash on delivery. I don’t endorse anything this is just a friendly advise because I have tried it personally. So I hope you enjoy this healthy and refreshing drink for the summer! In a small saucepan, cook a “simple syrup” by heating sugar and 1 cup of the water until the sugar is completely dissolved. Remove from heat. Mix together 3 cups water, cranberry juice, lemon juice and simple syrup. Make some adjustments if needed to suit your taste. Chill for an hour, or add ice to cool.